Preorders for World of Warcraft Battle for Azeroth Expansion have been opened up, and those who preorder will be granted a free level 110 character. 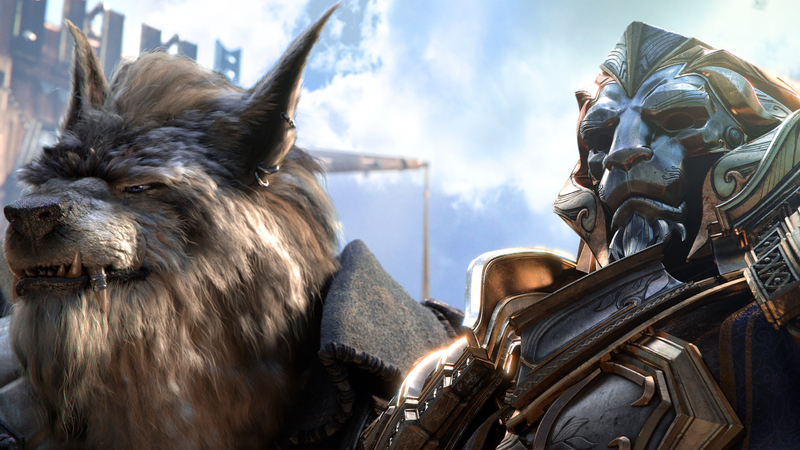 The seventh expansion for Blizzard’s popular MMORPG is now officially pinned for this Summer (on or before September 21st) and it will raise the level cap to 120. Having an instant level 110 character will save you some time if you considered leveling a new character for the upcoming expansion. Those who preorder Battle for Azeroth will also be able to start recruiting the first four Allied Races, which are based on existing races but with different racial abilities, backgrounds and appearances. We’ve included Blizzard’s explanation on how the instant level 110 boost works down below. After you apply a Character Boost to your account, you’ll see a new icon on the character select screen. When you click it, the game will guide you through the boost process. After you finalize the boost, you need to complete a brief training scenario before you can continue your adventures. You will receive a new set of gear after the boost, and your old gear will be waiting in your mailbox. If the character is at least level 60 before the boost, their primary professions and First Aid will be leveled up to rank 800. If they don’t have primary professions, they are given class-appropriate professions according to the table on the right. Characters below level 60 and characters created with the Level 110 Class Trial will not receive a profession boost. Note: Characters whose professions are leveled up from a Character Boost must learn recipes from a profession trainer in-game. Boosted characters receive the Artisan riding skill and the ability to fly in all flight-enabled zones, except those gated behind an achievement (such as Pathfinder). If you don’t have any flying mounts, you will receive a basic flying mount. Make sure you’re okay with your decision before you finalize the boost. We will not assist with anything related to completed boosts. You can’t boost a character if they have a WoW Token in their inventory, bank, or mailbox. Your character’s quest log will be cleared during the boost, and any quest progress will be lost. You can’t purchase character services on your boosted character for 72 hours. You’ll see Error 20078 if you try to buy a faction change, character transfer, race change, appearance change or name change during this time. Boosting an Allied Race character will prevent them from earning their Heritage Armor. The latest Alpha build of Battle for Azeroth also suggested that DirectX 12 support could be coming to World of Warcraft, though we’re still waiting an official confirmation from Blizzard on that.